Thanks to the prudsys Realtime Decisioning Engine (prudsys RDE for short), baby-walz.de customers benefit from personalized product recommendations in the mobile and online shop. Sales from recommendations rose to 8 % and customer loyalty improved when this company for young families started using the software. baby-walz GmbH is the leading omni-channel provider of baby articles. Boasting more than 30,000 items, it has a wide range of everything that young families need for baby and family. baby-walz started using the prudsys RDE in March 2016 in an effort to provide customers with an extremely personally relevant shopping experience via digital sales channels. In the beginning, personalized product recommendations used to be generated only in the mobile shop for smartphones and the like but they later became available in the online shop for all other devices. Customers can take advantage of personalized offers on different pages of the online shop and there is a completely personalized start page thanks to the integration of a plug-in designed especially for baby-walz. The prudsys RDE can be expanded as desired using customized plug-ins. “Using the prudsys RDE increases customer retention and effectively taps into effective cross-selling potential. 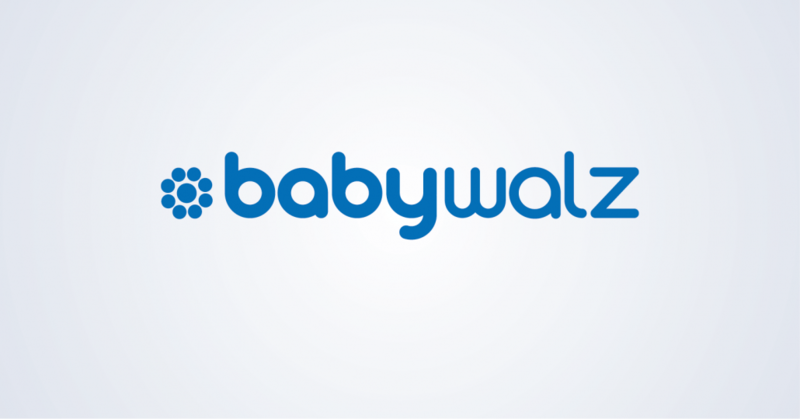 Sales from recommendations rose to 8 % within one year and acceptance rates of recommendations are up to 12 %.“, says Dr. Steffen Haak, Senior Product Owner E-Commerce at baby-walz. baby-walz follows a complete personalization strategy. Plans are underway to implement the prudsys RDE in the near future in shops in Austria, the Netherlands and Switzerland to provide a customized shopping experience. In addition, baby-walz is currently in the implementation phase for personalized product recommendations in the newsletter through prudsys. Personalized recommendations are generated in real time when the e-mail is opened and those recommendations are based on the recipient’s click patterns, ensuring maximum up-to-dateness. Discover valuable white papers and case studies on the topics of dynamic pricing and personalization on our downloads page. Do you like the blog post? Have you made similar or completely different experiences? We are looking forward to your comments on this topic.